On February 13, 2017, ceremony of charan paduka poojan of H.H. 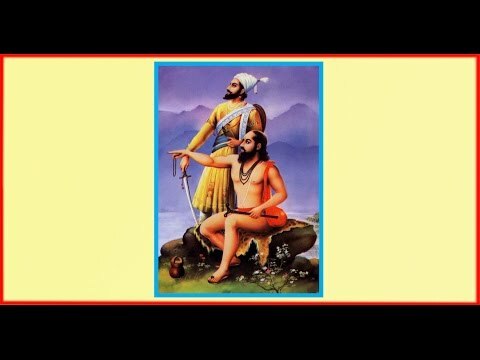 Bhaktraj Maharaj and H.H. 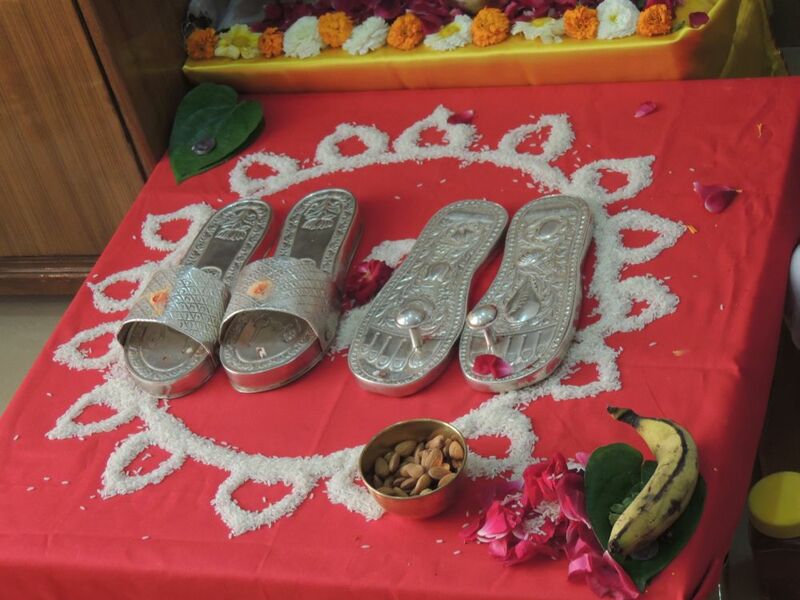 Ramanand Maharaj held in Upasana’s Aashram – (in picture) For poojan- Sacred Charan Paduka of H.H. Ramanand Maharaj on left hand side and on the right hand side sacred charan paduka of H.H. Bhaktraj Maharaj.